The new Motorola flagship is coming tomorrow. Are you ready? We can't deny that we love Motorola. 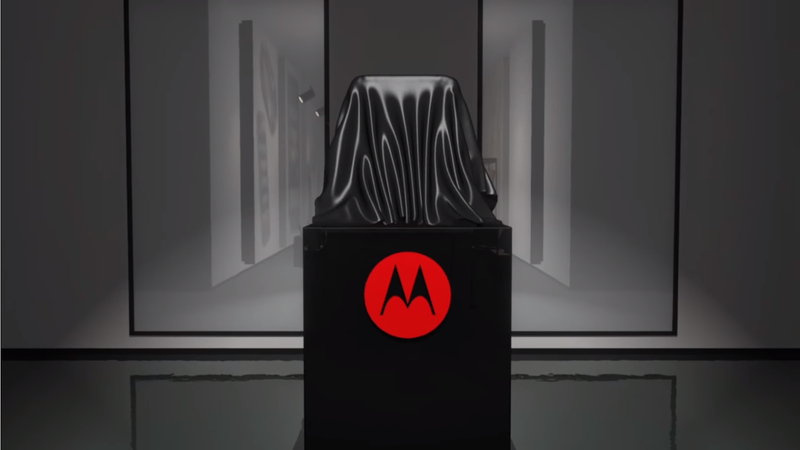 It's the company that invented the phone and while other companies have disappeared during the past years, Moto always finds ways to reinvent itself. That being said, here are two new leaks of the Moto Z. 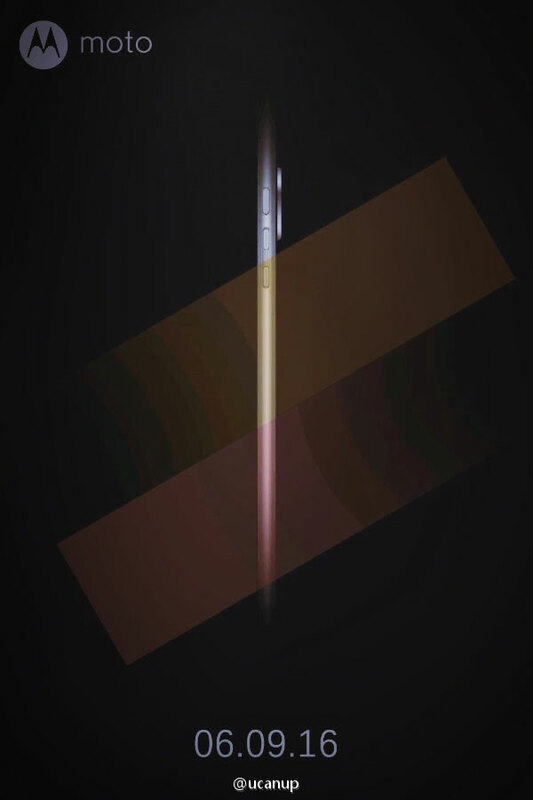 The first new picture suggests the phone will be very thin and shows the date of the event. Other than that, you can see the camera bumping out of the phone, as rumored. 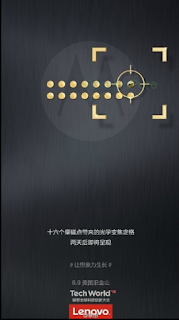 You can also se there's a new button layout and it's a fully metal phone. 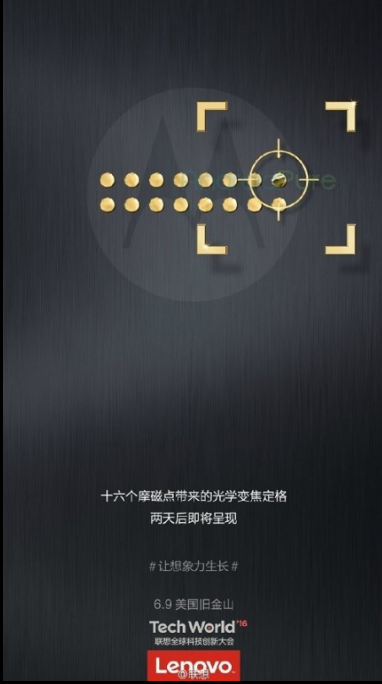 The second picture shows both Lenovo's and Motorola logos and it also shows the 16 pins the phone will have to connect its innovative modular system. The bottom of the picture shows the TechWorld date for tomorrow. The phone will be announced tomorrow at Lenovo Tech World 2016. Here is a live stream to watch the event. We are really excited for what's to come in the Moto world. Fans are also very excited. We will be covering everything so stay tuned to our page! Until then, TTYL.